To create a logo for Next Level Performance, an employee incentives company. 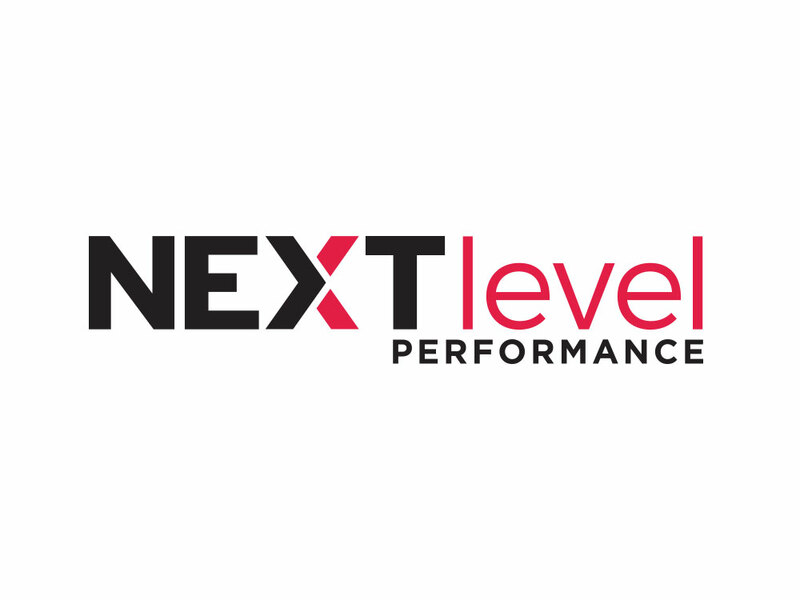 Next Level wanted a logo that stood out from competitors at tradeshows– something unique, high-impact and memorable. Using bold colors and clean sans serif fonts, we designed a versatile mark that will help shape successful outreach efforts for the business across all mediums.